Alarmingly, research suggests over half of food items available for purchase in some prisons in the UK and the US are "high in fat or sugar". It has also been suggested that in the US, prison food has been described as "scant, joyless, and unsavoury". But it doesn't have to be like this. Sant'angelo dei lombardi in Italy is said to have one of the best fed prisons in the world, where prisoners work to produce organic fruit and vegetables and leave healthier than when admitted. To tackle this problem, a new UK government strategy aims to provide young people with healthy eating advice on arrival in prison. Inmates up to the age of 21 will be provided with nutritional guidance so they can make "informed choices" about their diets. The amount and nutritional value of food available in prisons and the dietary choices prisoners make has a significant influence on the quality of a prisoner's life. Consuming highly processed and sugary foods can lead to sudden peaks and troughs in the amount of glucose in a person's blood. This can cause fatigue, irritability, dizziness, insomnia and is even a risk factor for depression – particularly in men. It has been shown that a diet of whole foods can offer protection against depression. Recent government policies have recognised the problem of additives and the high sugar content of food, with the introduction of the sugar tax and moves to address the use of colourings, which have been found to have a negative effect on behaviour and hyperactivity. A recent example of the UK government's willingness to intervene in the purchasing decisions of young people is the outlawing of energy drink sales to under-16s. 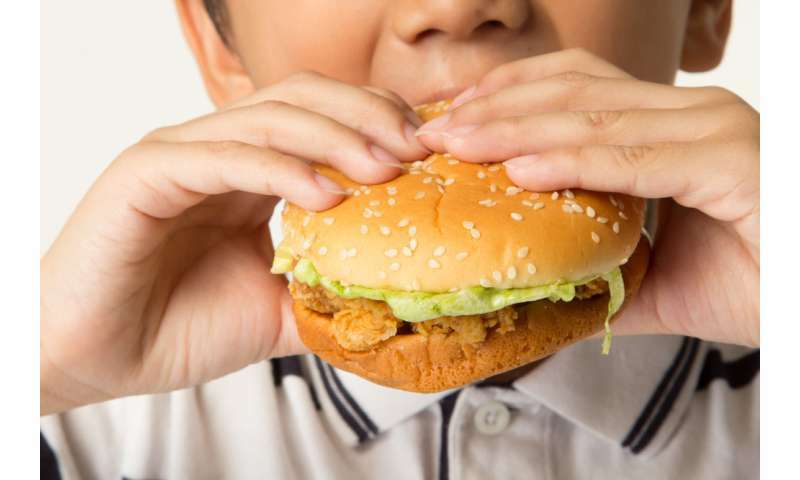 The types of problems associated with a poor diet, such as aggression, attention deficits and hyperactivity can make impulsive behaviour more likely. Studies have shown that "high levels of impulsivity are connected with high and stable levels of offending".